Bus passengers in Shropshire will now be able to pay for their tickets using contactless cards. Arriva rolled out the technology to all of its buses in the county and launched the service in most areas yesterday. Oswestry will become contactless on March 31. The multi-million pound investment will also allow people to use Apple or Google Pay. 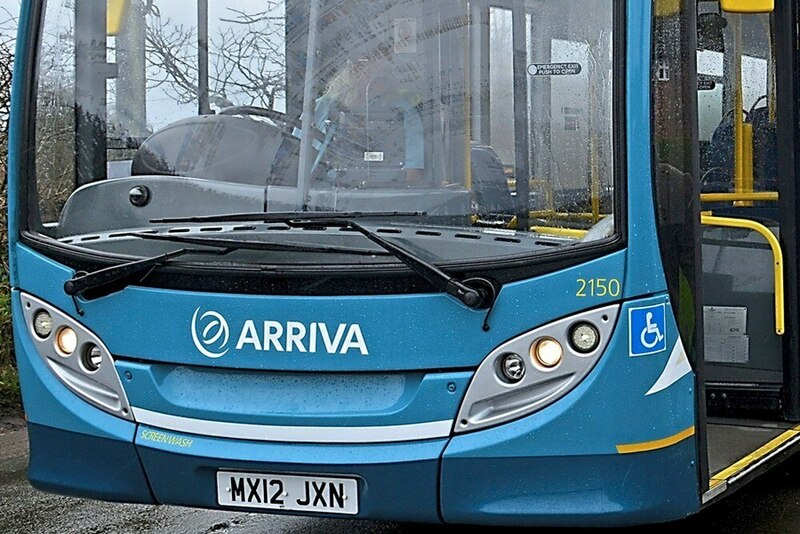 Simon Mathieson, area managing director for Arriva Midlands (North), said: “As a business, we are constantly looking for ways to improve our customers’ journey. Following a successful trial at several depots last year, we decided to develop the service even further, as a step forward in opening up bus travel for those who do not find cash payments convenient. “As UK moves even closer towards being a cashless society, the introduction of this technology on our buses will offer our customers with a greater element of choice when boarding.